Fernando Alonso says he was "very impressed" with NASCAR star Jimmie Johnson's performance in a Formula 1 car after they swapped rides in Bahrain on Monday. 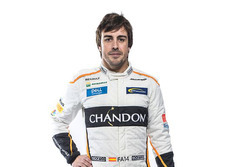 Two-time F1 world champion Alonso got behind the wheel of Johnson's NASCAR Cup car, as the American drove a 2013 McLaren MP4-28 powered by a Mercedes V8 engine. 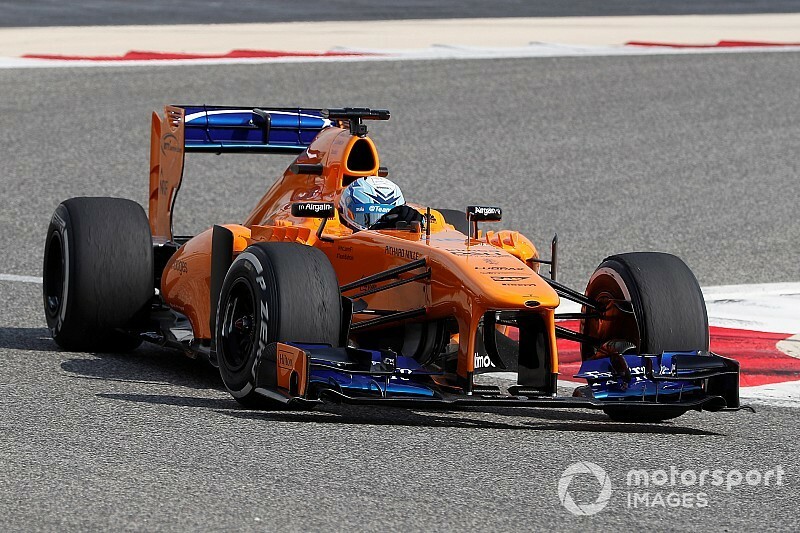 Alonso initially drove the F1 car for a few laps to set a benchmark time of 1m40.204s before switching to the NASCAR car. Johnson managed to post a 1m40.462s during his run, just over two tenths shy of the Spaniard's best. "Impressive," said Alonso of Johnson's performance. "I think he was really gaining time every run he was going out. "Sometimes you put new tyres on these cars for the very first time and you are not able to extract the grip... but he was able to guess this extra grip that the new tyres are giving to you, and extract that grip into laptime so I was very impressed with that. "He took it very seriously. "We came for a full day of testing, I put four sets of tyres, I think he put three or four sets of tyres, and we were swapping the cars, having fun, but also we wanted to feel the new environment in a representative way and in a speed that we could feel something that it was close to what they feel normally," he added. Alonso, who competed in his final F1 race for now on Sunday in Abu Dhabi, said driving the NASCAR Chevrolet was like "going back in time". "I knew that the cars were very basic in terms of technology," he said. 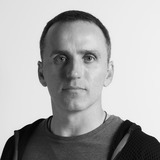 "Last time I ran H-gearbox was in 1999 [in Euro Open by Nissan], so it was going back a lot in time. "The car was very powerful for the amount of grip available, so you have fun driving on the race track. Maybe with other cars around it is different but definitely alone it was a lot of fun." 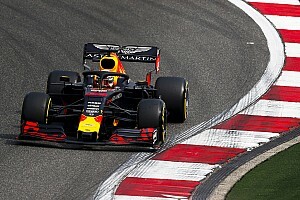 Seven-time Cup champion Johnson, who had never driven a single-seater on a road circuit, admitted he was blown away by the speed of the Formula 1 car. "I got my helmet more under control and then it was really my eyes trying to find their way far enough ahead and far enough round the turns. "At the end I really quit focusing on the braking markers themselves and was able to look at the apex and had an idea of when to hit the brakes and was putting together some good laps. It was fun." 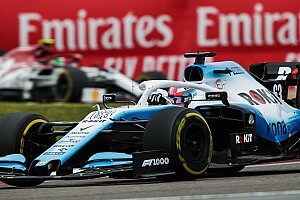 Johnson conceded that, despite the entertaining nature of the swap, he was trying as hard as possible, and he reckons the experience was better for him than for Alonso. "He had that same opportunity in my car to look at that data and go after it. I honestly think at the end of the day I got a way better swap experience than he did." Debate: Nico Hulkenberg opening lap roll: F1 Halo a help or hindrance?